Rebel Legion :: View topic - Sherpa for boots--input required. Posted: Sun Mar 27, 2016 4:01 pm Post subject: Sherpa for boots--input required. 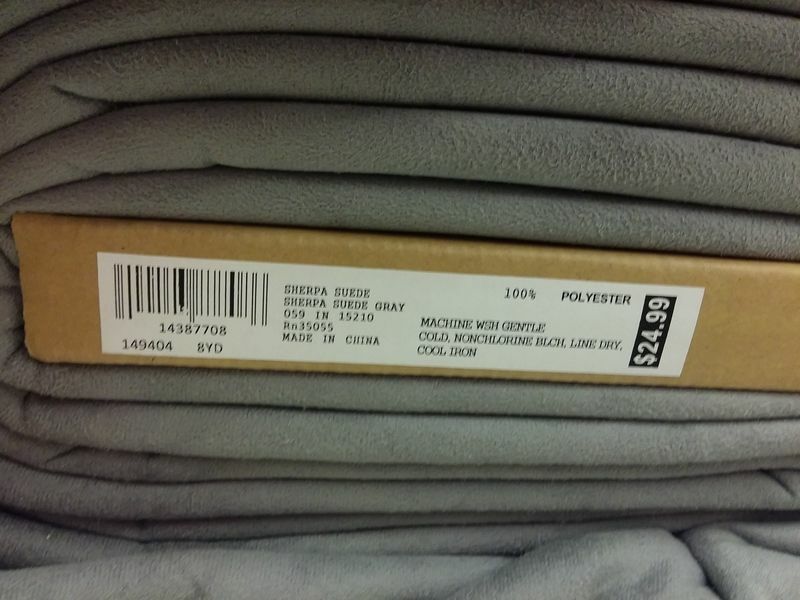 I found some awesome grey sherpa fabric, and its a full bolt, enough to make a couple of pairs of boots. 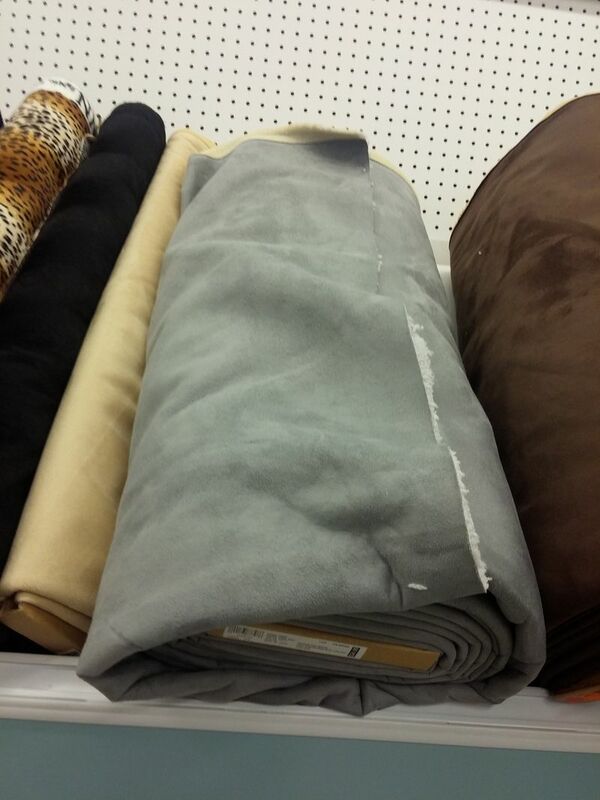 What is the consensus on using this fabric, which very closely mimics grey suede, for boots? No! that's a terrible idea!